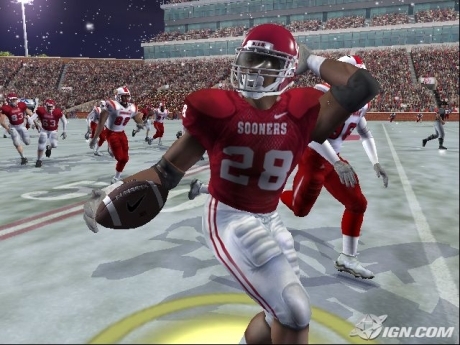 June 6, 2006 - If there was ever a doubt of Adrian Peterson's dominance, check the ratings of NCAA Football 07. Peterson is a 98 overall, a full four points higher than the second best back. There's a name for players like this…Heisman.